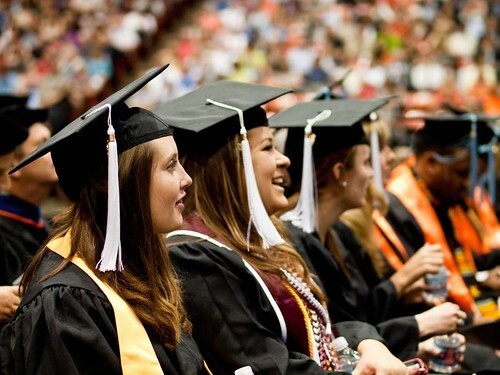 College students across the country are graduating and getting ready to join the “real world”. Oh, I miss the days when having a full-time schedule meant going to class from 9-3 with an hour break in between. Those were the days! Congrats to all the recent grads. Good luck on your next journey! Will Your 2011 Tax Rates Go Up? Losing your job might be the start of something new!